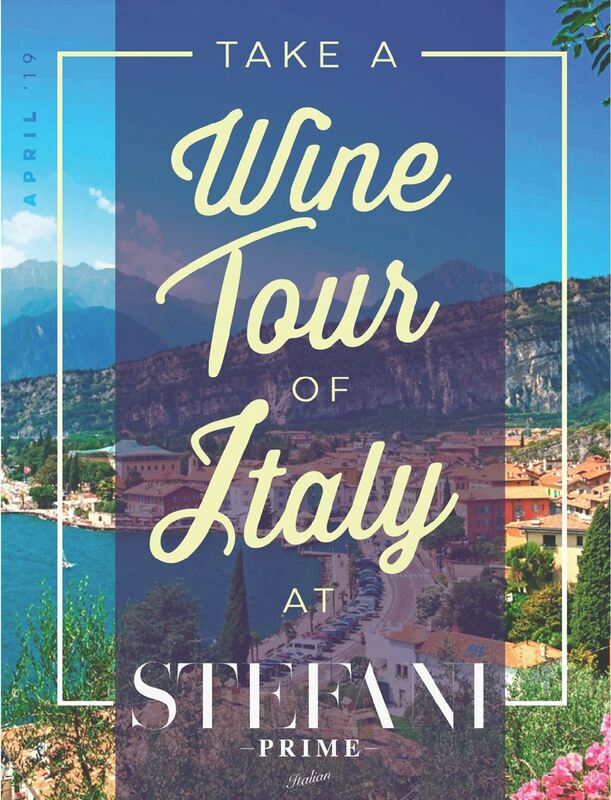 Check out the Italian wine tour at Stefani Prime with select signature wines. 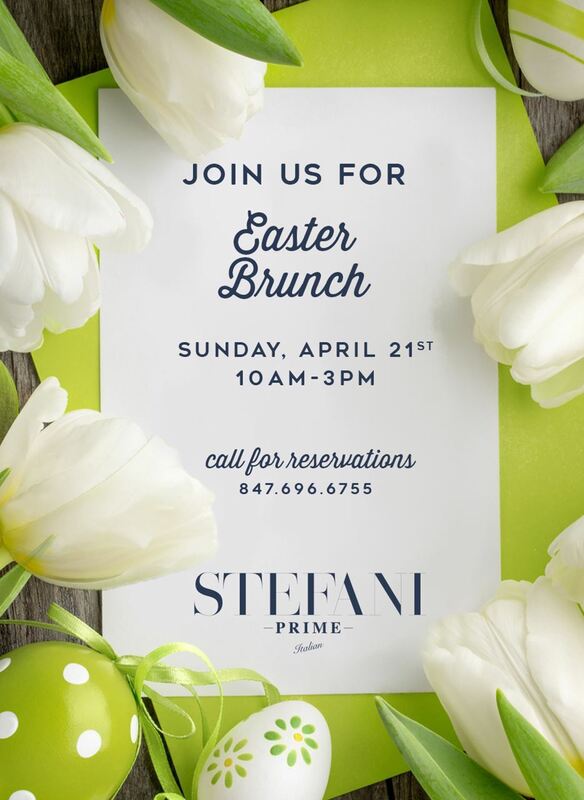 Celebrate Easter at Stefani Prime with a brunch buffet on Sunday, April 21. RSVP by calling 847-696-6755. 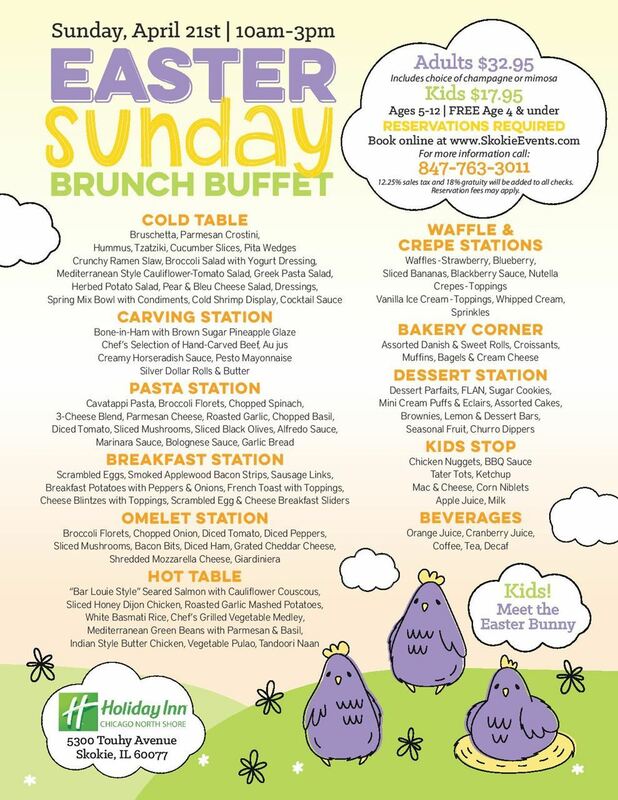 Celebrate Easter Sunday at the newly renovated ballroom at the Holiday Inn Skokie! Book online at www.SkokieEvents.com or call 847-763-3011 for more information. 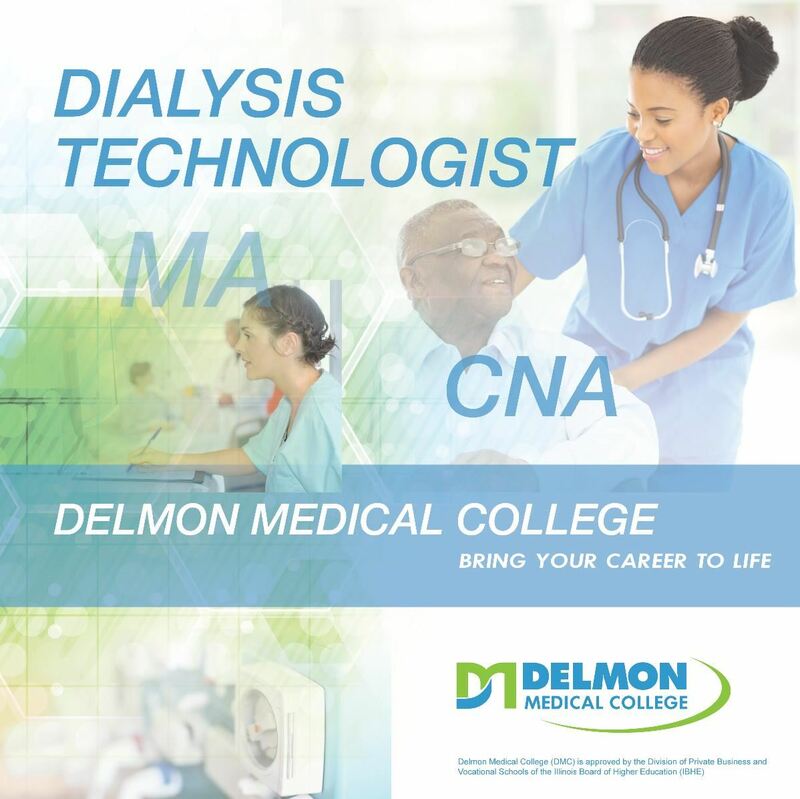 Bring your career to life at Delmon Medical College! 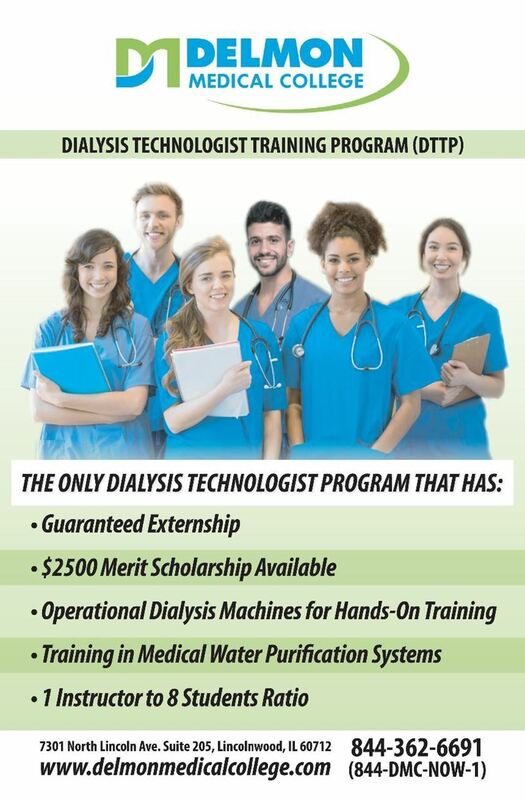 Dialysis Technologist Training Program (DTTP) starts on April 29. 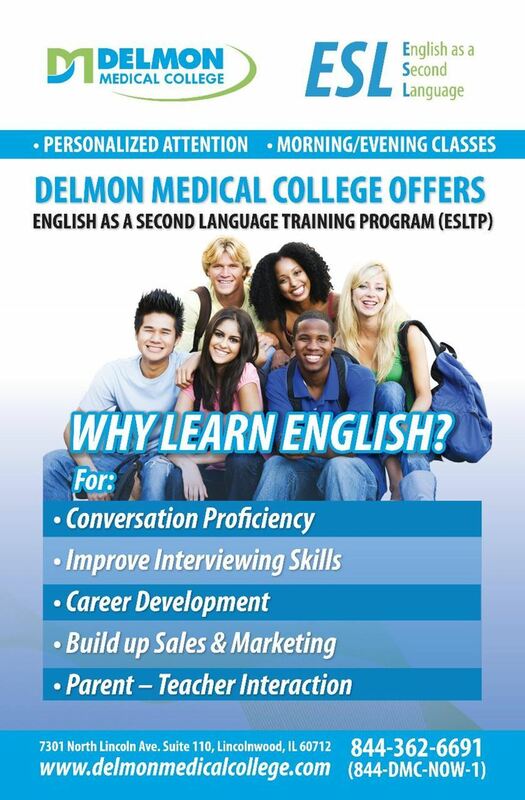 Learn English with personalized attention at Delmon Medical College. 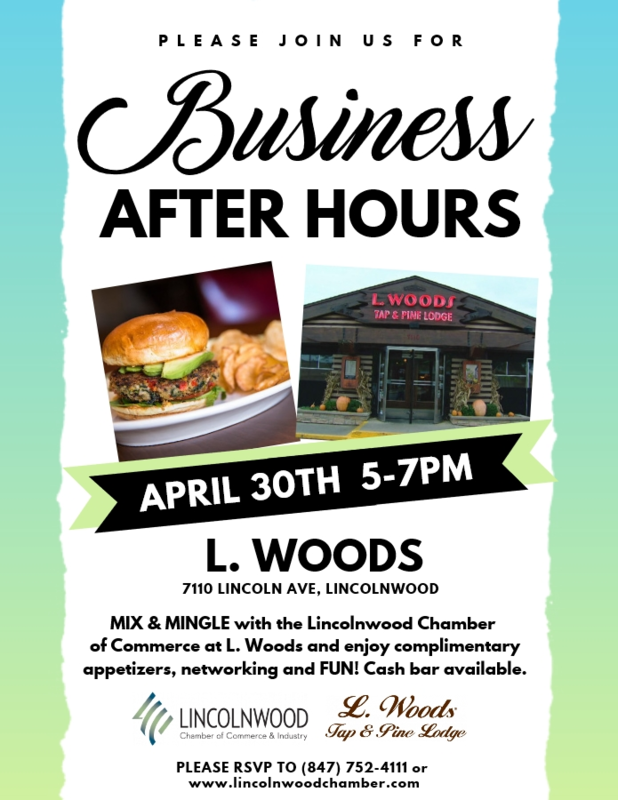 Join us for a fun Business After Hours at L. Woods Tap & Pine Lodge! Enjoy delicious complimentary appetizers while you mix & mingle with fellow Chamber members and local businesses. Multiply your networking potential! Members looking for a productive networking experience will enjoy the structured format of this program, which gives each participant an opportunity to speak to a receptive audience about his/her company’s products and services. The event will begin with informal networking over a buffet lunch. Attendees will then be divided into small groups at assigned tables where everyone will give 2-minute presentations on their companies. Following will be an additional presentation to a second and third group of participants. In addition, everyone will receive a contact list of pre-registered participants. Don’t miss this unique opportunity to expand your reach and resources! Walk-in space is very limited. Come get a FREE posture evaluation and more during Ladies Night at Bourdage Chiropractic & Wellness on May 9! 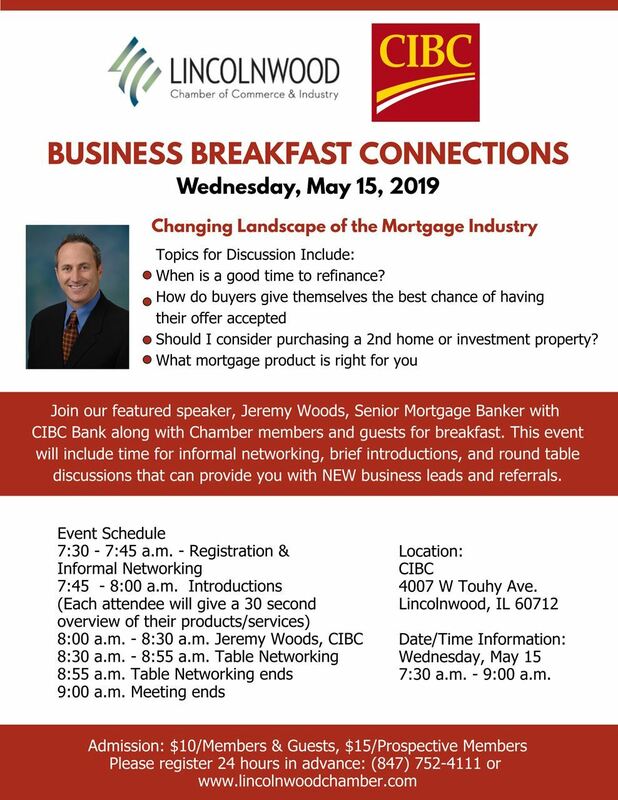 Join fellow Chamber members and guests for networking opportunities at our Business Breakfast Connections. This event will include time for informal networking, brief introductions, and round table discussions that can give you business leads and referrals. JEREMY WOODS, a Senior Mortgage Banker with more than 13 years of experience in the industry, is a top producing residential loan officer with CIBC Bank and focuses first and foremost on client satisfaction. He prides himself on being honest, delivering products and rates that are in his clients’ best interest, and closing the transaction in a timely fashion. Jeremy looks at the big picture when analyzing his clients’ mortgage needs by taking into consideration their short term and long term financial goals. Not only does Jeremy have access to his bank's suite of mortgage products, he also has access to 20+ other lenders through different channels. Jeremy’s work doesn’t stop when the deal is complete. He constantly keep tabs on all of his clients’ loans and alerts them any time market conditions improve enough for them to refinance to a lower rate. While most of his clients are referrals from existing ones, Jeremy also works directly with real estate agents, financial consultants, attorneys, accounting firms, and other corporate partners. Jeremy, who lends in all 50 states, handles both purchases and refinances for primary, second homes and investment properties. 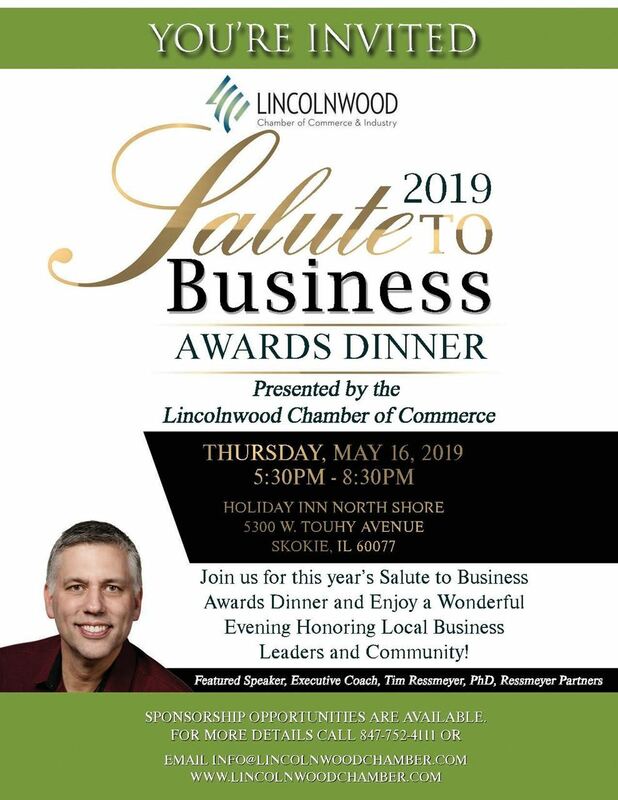 Join us for a wonderful evening honoring local business leaders and community! "The things we do best and come easily to us, are often the things we take for granted." So often we don't realize the impact we can have. When you really acknowledge your strengths and can articulate the value you deliver, you’re able to move forward confidently and with more fulfillment. Doing this for the individual and a team can help you all move forward to effectively achieve your goals. 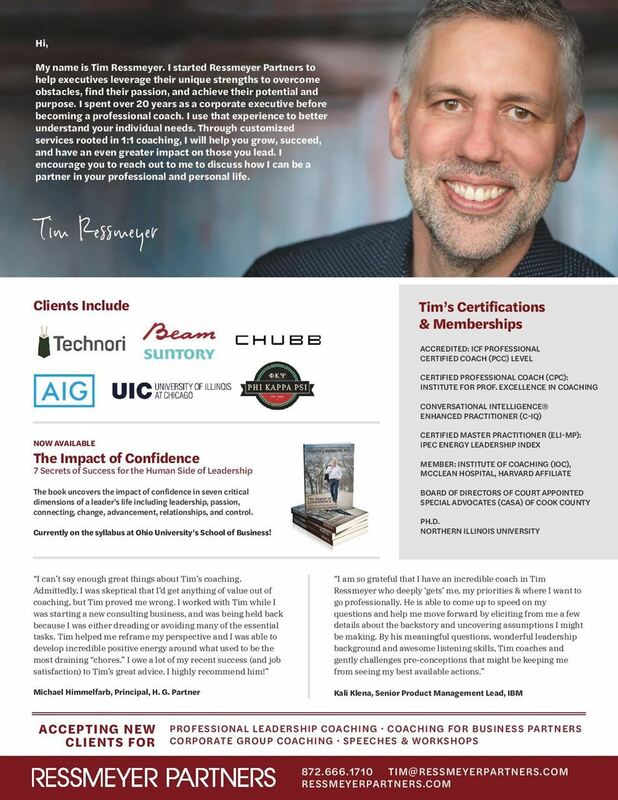 Uncover your individual core strengths and the value you deliver in your personal and professional life. Develop your own personal impact statement that crisply articulates why you do what you do, and motivates yourself and others. Learn how to apply the impact statement process in a team environment to gain alignment of clarity and purpose. 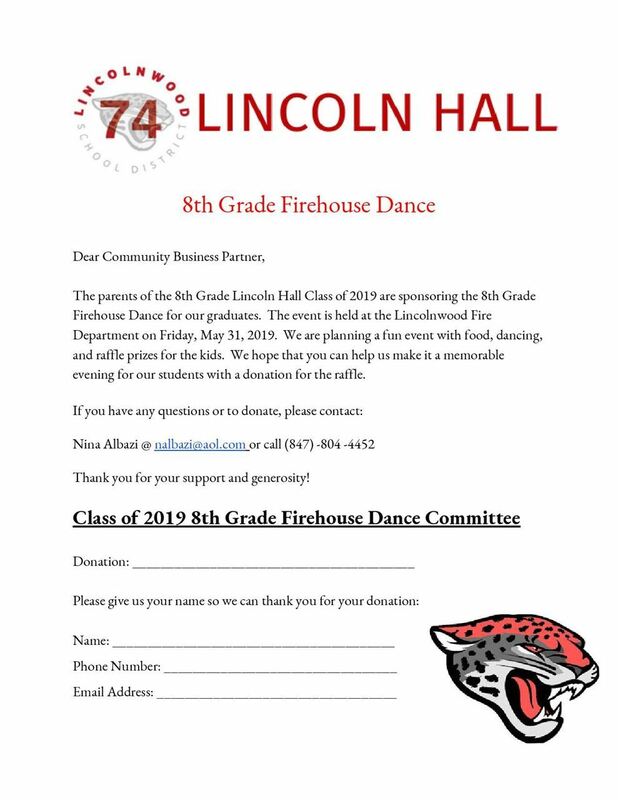 The 8th Grade Lincoln Hall Class of 2019 is excited for their upcoming Firehouse Dance! Help make a memorable evening for the graduates with a donation for the raffle. For questions, please contact Nina Albazi at nalbazi@aol.com or 847-804-4452. The Board of Directors for the Lincolnwood Chamber of Commerce & Industry meets on the second Thursday every other month. The board of directors is elected each year by the membership. Launch your rewarding career as a Medical Assistant at Delmon Medical College. LIVE ENTERTAINMENT, CARNIVAL, GAMES, FOOD, FAMILY FUN/KID FRIENDLY ACTIVITIES, A FABULOUS CAR SHOW, BEER GARDEN! REACH 35,000 VISITORS from the Lincolnwood/Chicago area and its surrounding suburbs! Register for FEST marketing and promotional materials by June 28, 2019. 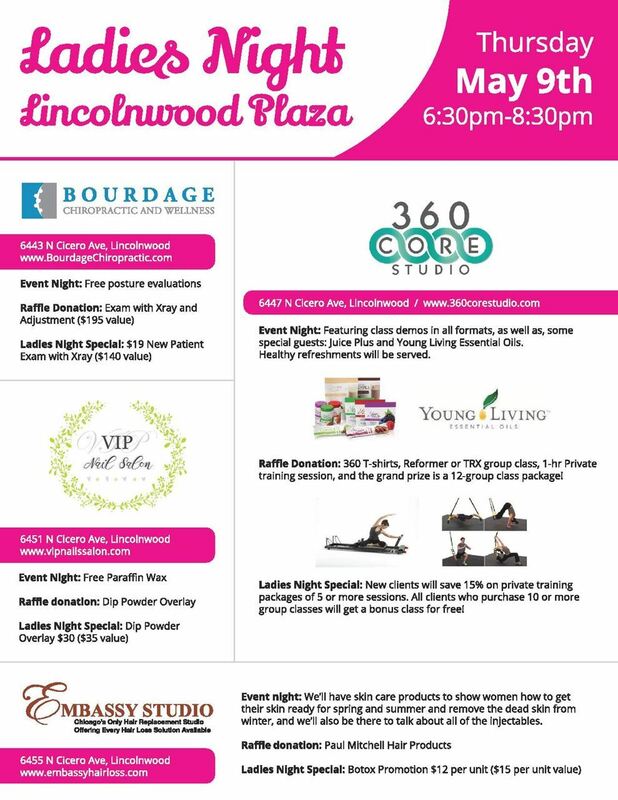 Please see Lincolnwood Fest 2019 - Sponsor Guide.pdf for details. The Lincolnwood Chamber of Commerce is pleased to invite you to participate in our Community Business Expo, which runs during the Lincolnwood Fest at Proesel Park. This is a wonderful opportunity to get your business/organization in front of hundreds of visitors. Set up/Parking: Set up time is 12 PM (Please do not arrive prior to 12 PM). There will be reserved parking spaces for exhibitors on Morse Ave. (South end of the Park on the North side of the street), look for signs that say Business Expo. Parking on Morse Ave. - Enter off of Lincoln Ave. There will be reserved parking spaces at the perimeter of the Park on Morse. Golf carts are available to shuttle you to the Expo Tent if needed. Walk-ins strongly discouraged and may not be accommodated! Happy Holidays! Together let's celebration the season, community, and annual tradition to collect toys for the children of Lincolnwood and U.S. Marine Corps.